Do you have a question? This is the place for answers. Have a look at some of the most asked questions about HeadStart Newham. HeadStart is a mental health service working closely with schools and the community in Newham to transform how young people and their families are supported to stay emotionally healthy. HeadStart is for 10-16 year olds living in Newham who could benefit from additional support to help them build their resilience and improve their wellbeing. There are also opportunities for parents living in Newham to get involved in HeadStart. If you’re a Newham parent, find out more about parenting courses in Newham. Why me? Do I have to? No one can make you join HeadStart. A teacher or parent might recommend you try HeadStart as a way to build new skills, find new interests or make new friends. But at the end of the day, you decide if you want to try a HeadStart activity. Which activities can I do? The truth is, it depends on your age, the school you go to and your interests. But don’t worry, we can help you find out the activities available in your school and community. 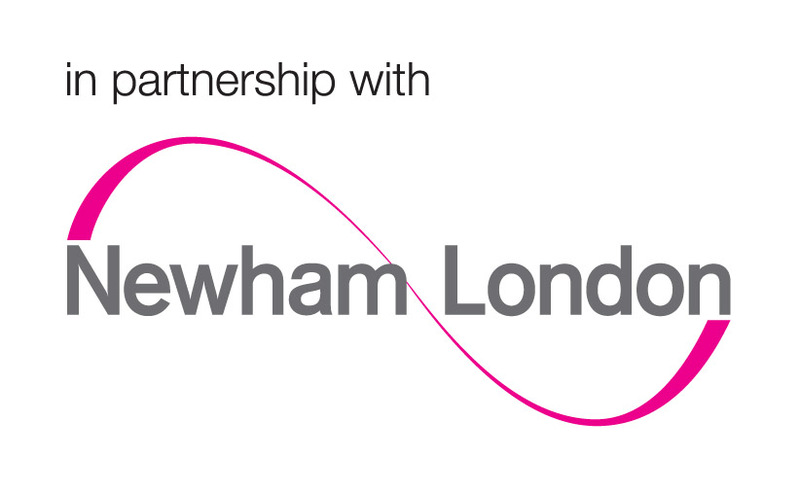 Where do the activities happen in Newham? HeadStart activities happen in schools and in locations across the borough. You can take a look at our events calendar to find out what activities are coming up that you might like to try. Do I have to pay to join HeadStart? Do I have to buy anything? Nope, nope, nope. When you join a HeadStart activity you’ll never be asked to pay for a class or session. HeadStart is free for young people and parents in Newham. What happens when I finish HeadStart? Your HeadStart journey doesn’t have to end when a course is over. There may be other activities you’d like to try in your school, creative classes you’d like to try in your community or sports you’d like to have a go at. You can talk to a HeadStart Youth Practitioner in your school about other opportunities or check out the HeadStart activities page to find out what else is going on in your area. Can I miss a session/meeting? If you miss a session we always like you to let us know in advance through one of your teachers. We totally understand that sometimes things come up or you might be unwell. If you miss a few sessions, we might want to catch up with you to check you still want to be part of HeadStart and whether there is anything we can to do to help you attend. Why are some HeadStart sessions after school? Some sessions are longer than others, so can’t all fit into the school day. More than Mentors in particular runs after school for up to 2.5 hours. This is so you can get the most out of your mentoring sessions. How do I join HeadStart Newham? It’s easy. Use the HeadStart Sign Up Tool to answer a few quick questions and we’ll let you know if HeadStart might be right for you. You can also check if there are any HeadStart activities happening in your school. How does HeadStart Newham use my data and information?